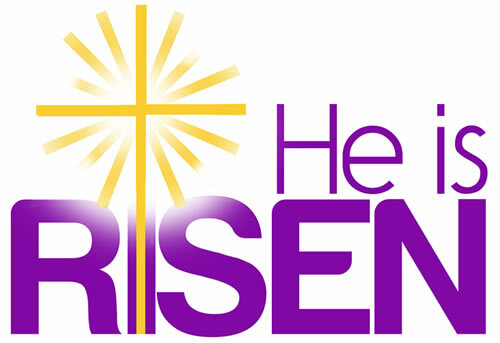 Once again, the parish responded wonderfully to the appeal for both money and material donations, and I cannot thank you all sufficiently. I was able to take €1025 and a car full material donations, thanks also to Fressingfield WI, and various friends and family. The week was bitterly cold, and marked by an increase in clearances by the police. I will take a little space to explain the current situation, and then the work done by Help Refugees at the Auberge des Migrants to mitigate this. 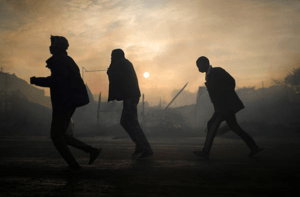 A humanitarian tragedy is currently in play in Calais and northern France. According to the Media Office at the Auberge des Migrants, currently there are around 500 ‘exiles’ (so named as to avoid any contention over the definition of ‘migrant’ or ‘refugee’), but probably a thousand or so spread along the coast between Calais and Dunkirk. This figure doubles in the summer months. 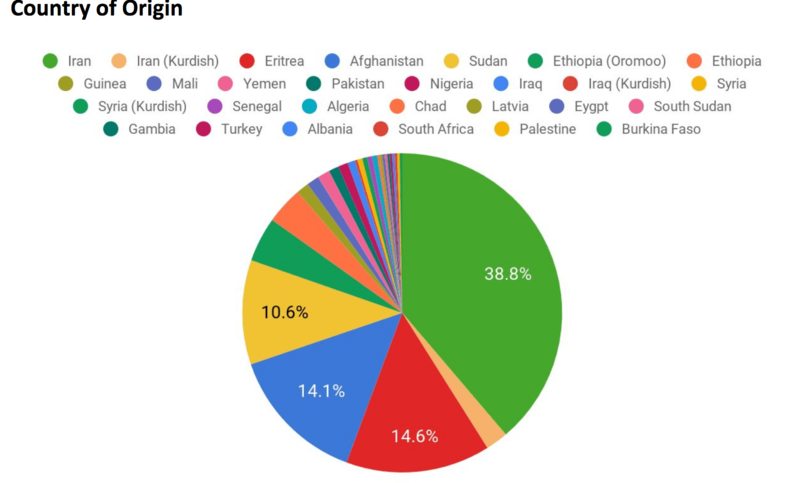 The spread of nationalities among the (almost exclusively male) refugees. 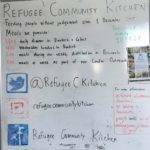 In the week I was working for Help Refugees at the Auberge des Migrants there was deep frost with sub-zero temperatures persisting during the day, and snow, mud, rain and gales. The stress the weather causes to those who are living rough is equalled and compounded by official policy: there has been an increase this month in the clearances (a word which chillingly recalls the genocides of the 20th century) – the dismantling and destruction of tents, sleeping bags and personal possessions, often with violence. Young Eritreans and Ethiopians sleeping under a particular bridge for shelter have had their belongings destroyed, and a three-metre wall has quickly sprung up near a service station. 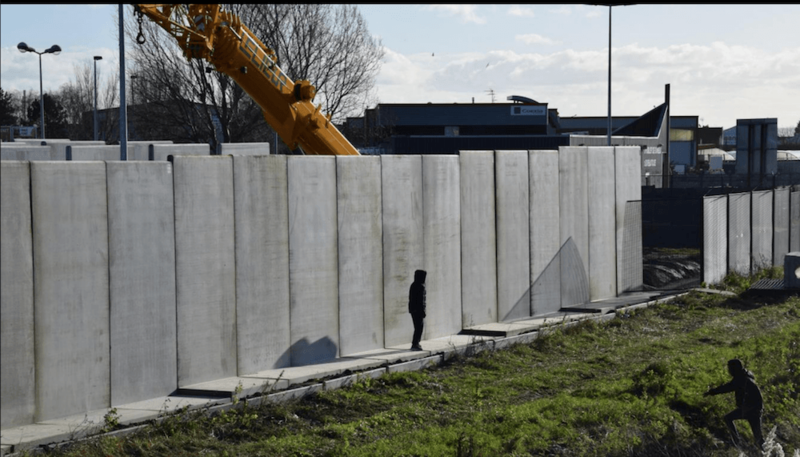 Walls, fences, barbed wire, CCTV, drones, dog patrols, violence, tear gas, the persistent dehumanising of those who seek refuge. If the British public are scarcely aware of what goes on here, then they are probably even more in ignorance of a new cooperation deal signed on 24 January. In it, the UK commits to pay the French government £6 million to support its plan of tightening border controls in France. Just over half of the investment will come from the £44.5 million already allocated under the Sandhurst Treaty on UK-France cooperation (agreed by Prime Minister Theresa May and President Macron) in January 2018. However, an additional £3.2 million of new funding will be given for equipment and measures to combat migrants using small boats including CCTV, night-vision goggles, and number plate recognition technology. Moreover, foot patrols across beaches and coastal areas in France, as well as air and boat patrols in the channel, will be reinforced. At night, by the beach, I heard helicopters going to and fro along the shore. This new round of measures will make it difficult for people to make crossings in the future, which can, in turn, lead to more dangerous attempts by refugees to reach UK given their precarious living conditions in Calais. 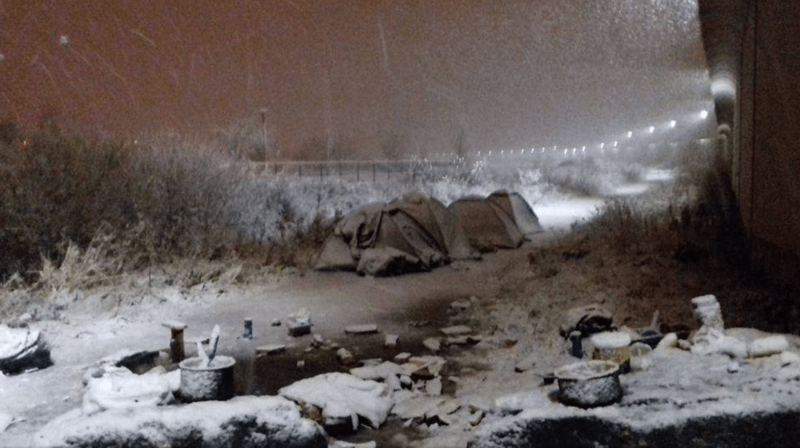 Whatever people’s views on admittance to the UK, it cannot and must not be denied that these people are human beings, forced to live like animals, herded up, moved on, burying their meagre possessions to prevent their being destroyed. 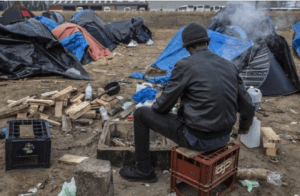 In Calais, Help Refugees, the Auberge des Migrants, the Refugee Community Kitchen, Refugee Youth Action, the Info Bus, and other aid organizations work every day to bring warmth, clothing, bedding, wood, food and information to those whose journey across continents has been forced to end here. 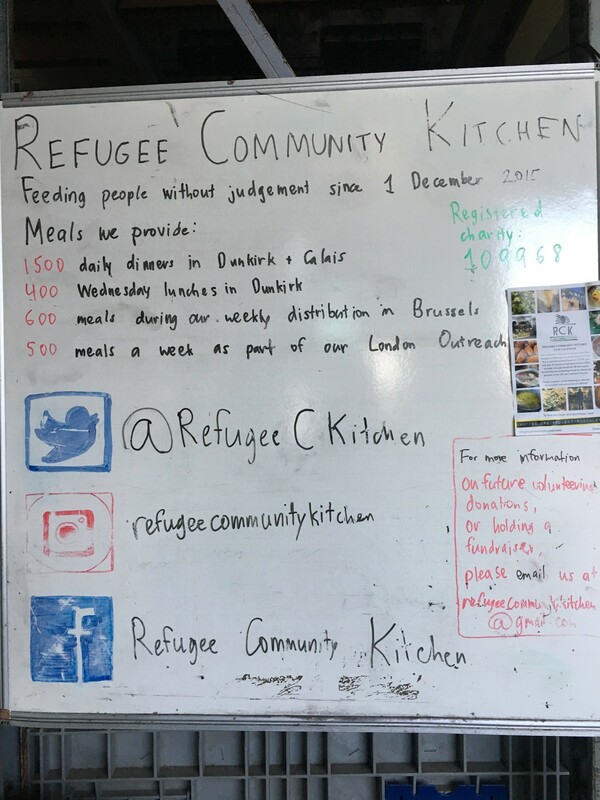 In addition to the hot meals (as in the illustration), clothing, tents, sleeping bags, blankets and shoes are regularly distributed; two tons of wood goes out each day in 13kg bags; and the Info Bus goes out with relevant information, Wi-Fi, and phone charging facilities.